High performance, long lasting Energizer 317 battery. Silver oxide 317 watch battery in economical bulk packaging. Replaces SR62. The Energizer 317 battery is a low drain 1.55 Volt silver oxide button cell battery. The 317 watch battery combines outstanding performance and reliability. 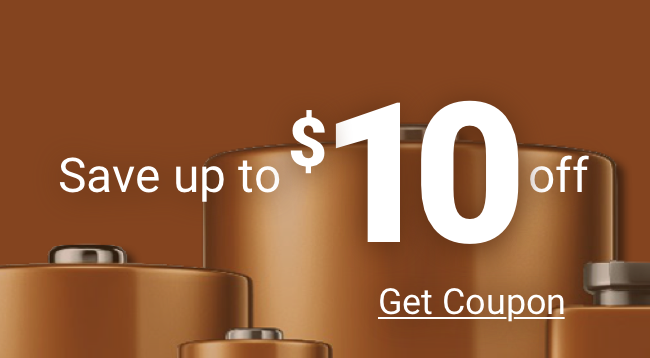 A great price makes this Energizer battery a great buy and 100% guaranteed.